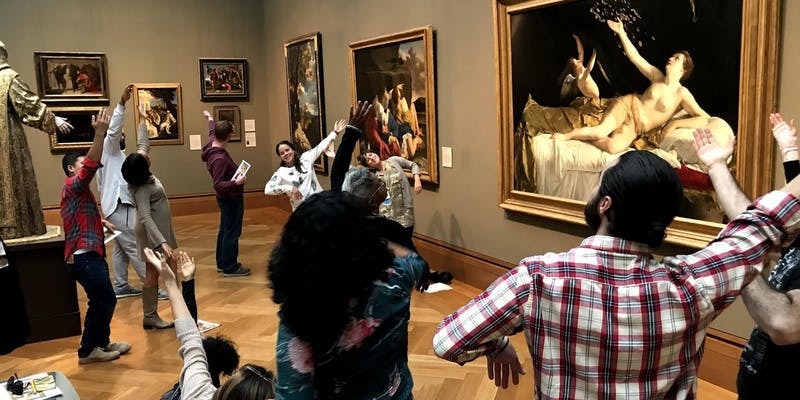 Write, move, draw, and discuss as we engage in culturally responsive activities to artwork in the Getty’s collection, exploring issues of race, class, gender and more. Activities will be participatory and readily adaptable for the classroom. Over lunch we will talk with Getty educators to help them learn more about classroom needs. Includes morning coffee, parking, and lunch. Attendees will be emailed prior to the event with meeting directions.